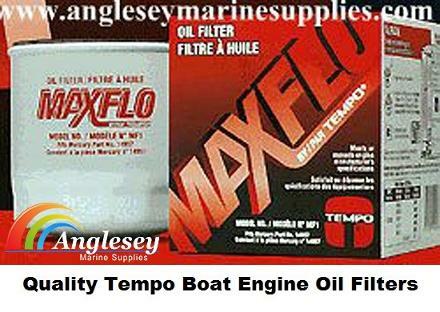 Anglesey Marine Supplies offers you a massive range of quality boat maintenance and cleaning products and outboard maintenance and boat cleaning goods. 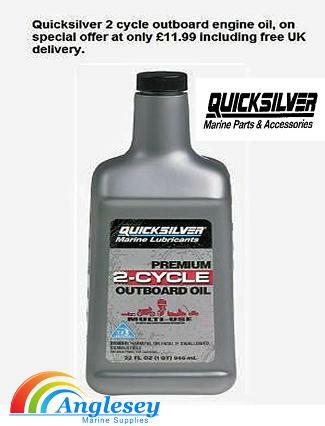 Marine gear oil, engine oil and two 2 stroke cycle outboard and jetski pwc oil from quicksilver. 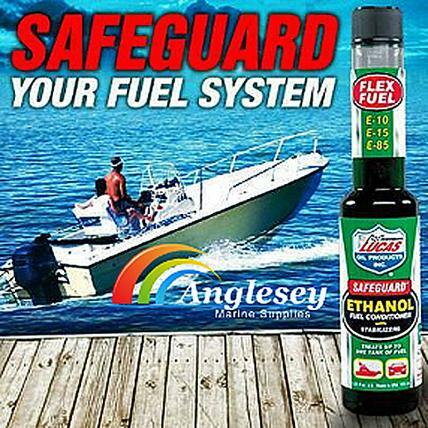 We also offer marine fuel stabilizers and additives to prevent fuel degradation due to ethanol and other contaminates in modern fuel. We supply a full range of maintenance spray paints for boat and outboard engine touch ups along with fibreglass resin for hull repairs. 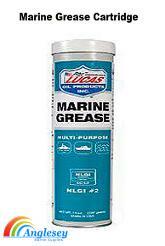 Keep those trailer wheel bearings in good condition with our lucas oil marine grease. 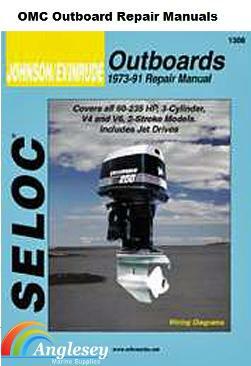 Seloc marine workshop manuals to cover all maintenance and repairs on most outboards, jet-skis, stern-drives. Our tool box buddy spray by Lucas Oil is exceptional for fogging oil applications, perfect for releasing jammed tilt tubes and winterisation. 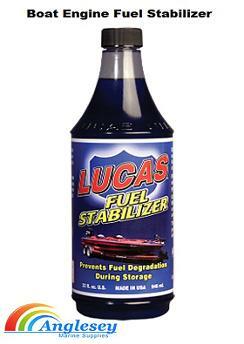 Lucas oil Ethanol Fuel Stabilizer for outboard engines, outboard engines with Stabilizers was developed to specifically address issues associated with using ethanol based fuels. This applies to E-10, E-15, E-85, pure ethanol and any mixtures in between including gasoline. Our Product is completely soluble in all ethanol fuels and will not harm filters. Lucas Safeguard™ Ethanol Fuel Conditioner with Stabilizers contains effective additives to prevent rust and corrosion associated with the use of ethanol fuels. Ideal for use in outboard engines, boat engines, motorcycles, quad bikes, lawnmowers, strimmers etc. 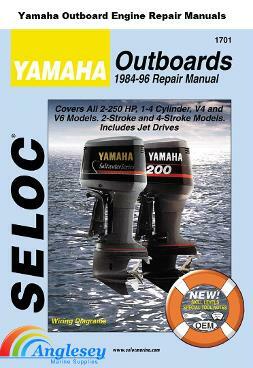 Everything under one roof for total boat, outboard or inboard maintenance. 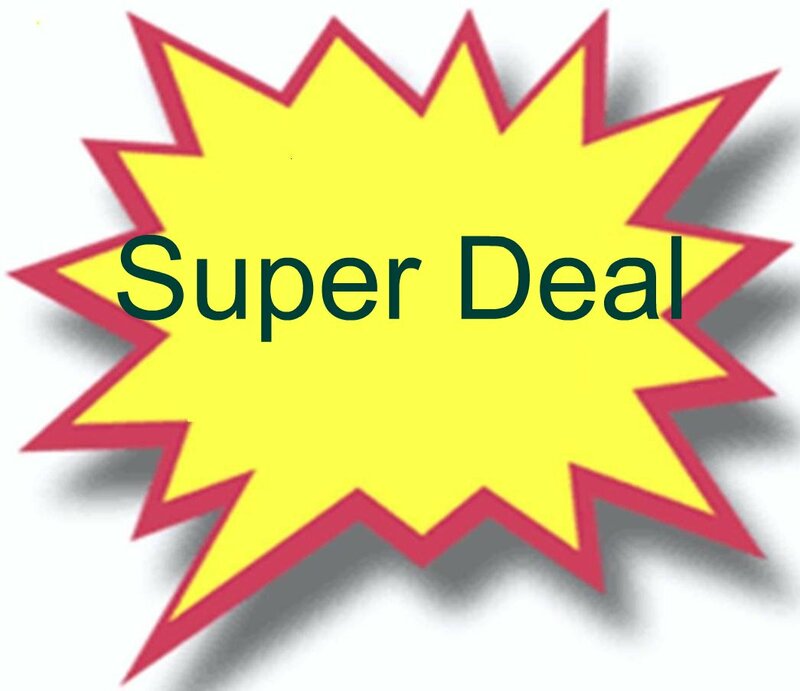 Winterising products available, marine oil, grease, fogging oil, fuel stabilizers, sump oil extractors, outboard two 2 stroke, boat cleaning products, boat repair, fibreglass resins, boat and outboard paint spray, boat jet ski inboard and outboard workshop manuals we have it all. 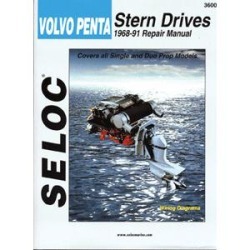 Seloc online manuals recently added. 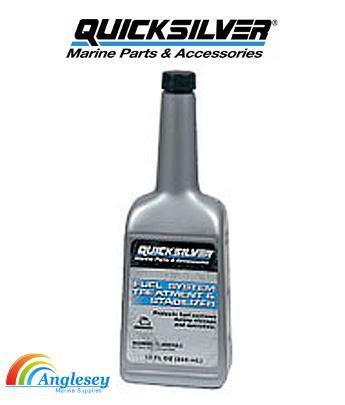 Quicksilver boat fuel treatment and quicksilver fuel stabilizer used to prevent fresh fuel from undergoing degradation and oxidation during storage. Can be used in 4 and 2 stroke engines. Comes in 355ml bottles. 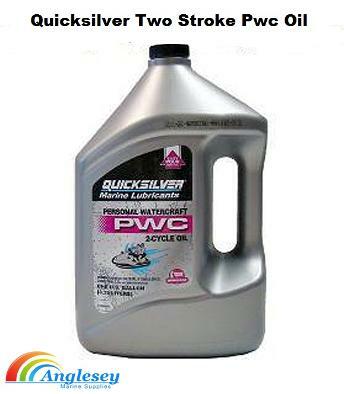 We stock all the quicksilver range of boat oils and additives. 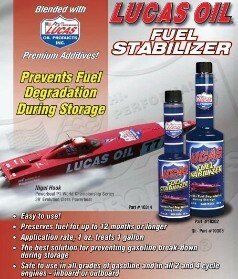 Lucas Oil outboard engine boat fuel stabilizer is safe to use in all grades of gasoline (petrol), and in all 2 and 4 cycle engines.One ounce of Lucas Fuel Stabilizer treats one gallon of gasoline.Cleans, lubricates and maintains fuel pumps, carburetors, fuel injectors and compression rings.The best solution to prevent gasoline breakdown during storage. 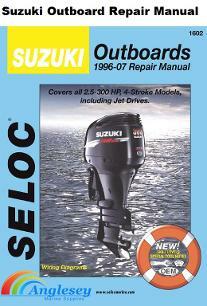 Ideal for all outboard engines and surpasses all outboard engine manufacturers specs. Enough to treat 30 gallons! 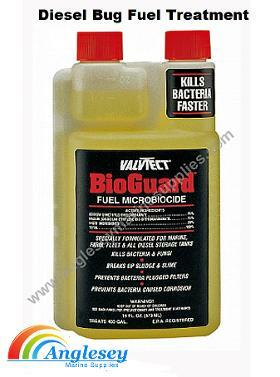 Boat diesel bug fuel treatment Biogard is effective in controlling the growth of micro organisms that breed in fuel and water which produce slime, sludge and acid in diesel boat engines. Very effective diesel bug fuel treatment. Universal hydraulic quicksilver tilt trim fluid boat steering fluid, protects seals and hoses, prevents foaming, oxidation and corrosion in 237ml bottles. 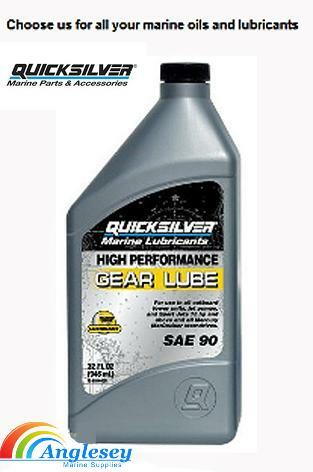 Quicksilver outboard engine gear oil For use with all outboard motors and sterndrives, with improved emulsifiers for gear protection from water and tackifiers to improve oil film adhesion to gears and internal components, supplied in 946ml bottles. Lucas Pure Synthetic racing grade outboard engine racing boat gear oil Originally designed for high powered race boats where other gear oils just did not stand up. 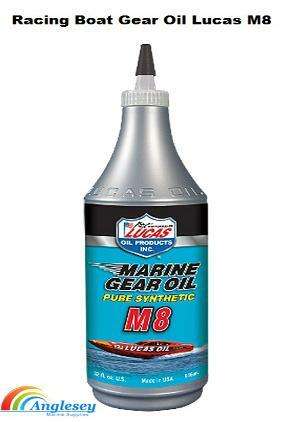 Lucas M8 is formulated with a blend of temperature stable synthetic base oils and a Lucas additive package that sets it apart from all other gear lubes. Lucas pure synthetic marine Gear Oil also contains seal conditioners and an exclusive blend of synthetic additives that protect from rust and wear caused by fresh water or even salt water during long periods of storage.Fortified with anti-foaming agents to prevent cavitation at high RPM's.Safely blends with all other known gear oils and additives. Use in any situation calling for API SAE grades 75W-90 or 80W90. Exceeds API, GL4 and GL5.Excellent for use in any heavy duty, high performance or automotive application. Race proven, Dyno proven, more power at the prop. 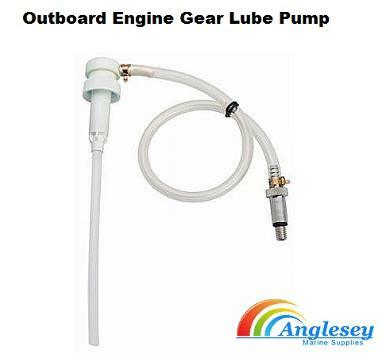 Outboard Engine Gear oil pump for enabling easy "topping up". 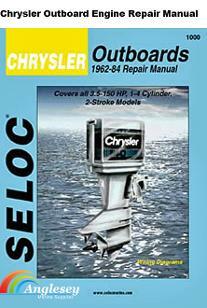 Enables the oil to get right inside the outboard engine to prevent wastage. 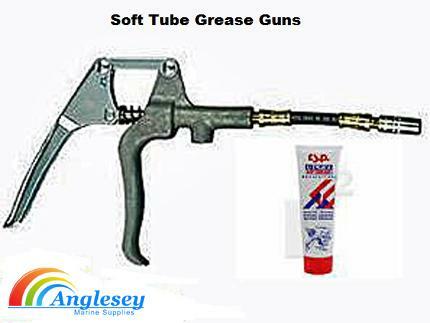 A soft tube grease gun specially designed to be fitted onto small soft tubes of grease. Our soft tube grease gun will take all 8oz and 10oz tubes of grease. Includes a 5.5" flexible hose and coupler. Sturdy 8 inch plastic funnel, ideal for accurate pouring of marine fuel, oils and additives, oil and antifreeze changes and topping up. The top of the plastic funnel as a plastic hook for hanging on buckets or tubs. Available from only £2.50 each plus postage. Buy more than 1 and save money. 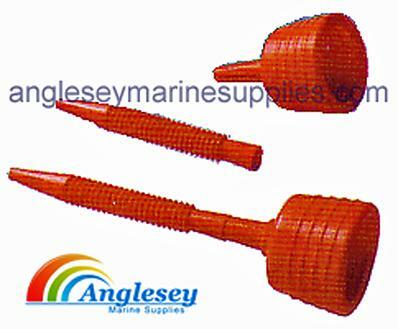 Anti roll plastic funnel boat yacht marine, complete with detachable, flexible extension. 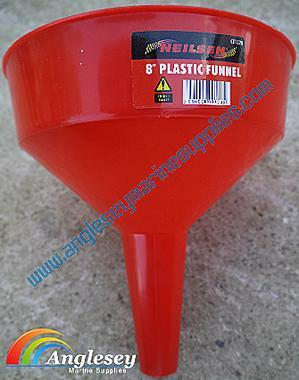 Long reach on the plastic funnel extension makes it easier to avoid spillage. 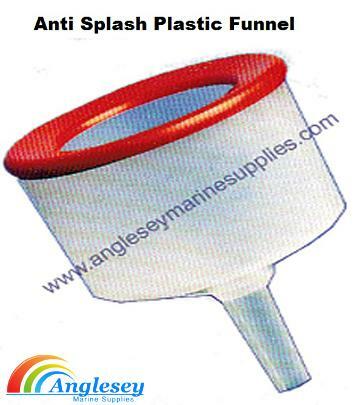 Anti splash plastic funnel with filter, comes with an additional flexible extension if required. Please use drop menu for choice if extension for the plastic funnel is required. 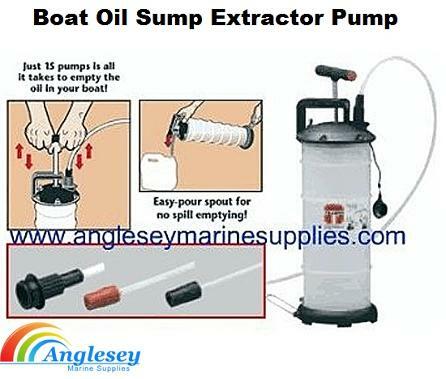 Boat Oil Sump extractor Pump. Large pump makes easy work of extracting sump oil. Also acts as a container with built in pouring spout, allowing for a clean transfer at a proper facility. Comes with a range of hose Adapters for connection to various marine, boat, jetski, pwc engines. 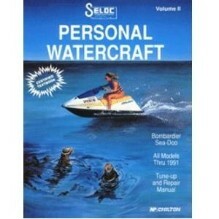 Also suitable for extracting bilge water. 6.5 litre holding capacity. Also suitable for cars, vans, generators, diesel and petrol engines etc. 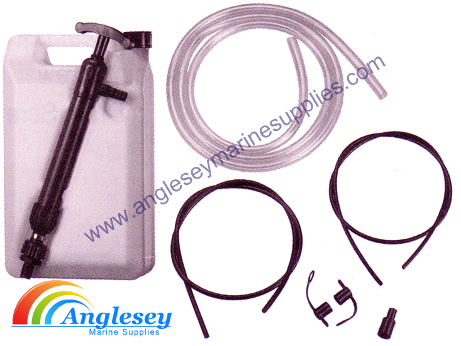 Marine boat oil change pump kit portable oil change kit comes complete with 6 litre tank a plastic hand pump which can be stored in the canister. The boat oil change pump is complete with all the necessary pipework and fittings making it easy to install, use and carry. Comes with an easy pourer for oil. Makes light work out of boat and outboard engine oil changes. 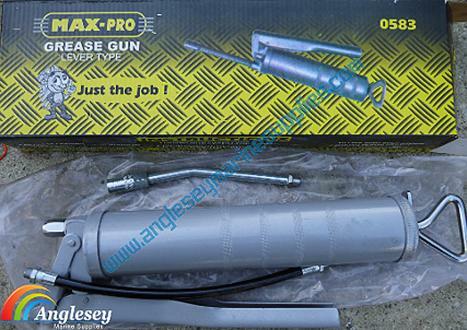 Economy grease gun, accepts standard grease cartridges. Keep trailer and boat grease points topped up. The economy grease gun comes with rigid and flexible nozzles. 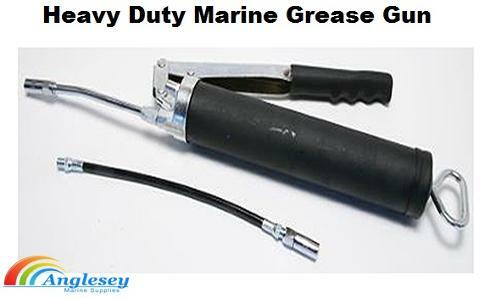 New heavy duty marine Grease Gun and boat trailer grease gun, fully zinc plated finish. Takes 14oz cartridge or can be bulk loaded. Developes 10,000 psi. Quicksilver outboard engine two stroke oil Exceeds the TC-W3 standard to meet the unique requirements of marine engines. Gain engine performance from this specially formulated oil. Available in 946ml, 3.78ltr(1 gal) and 9.45ltr (2.5Gal). Please use drop down bar for choice options. 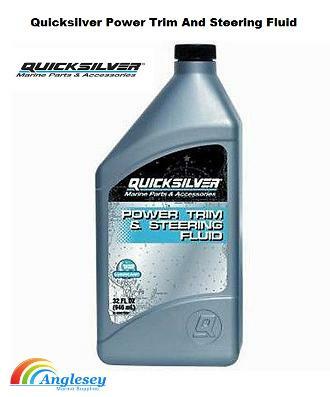 Quicksilver two stroke fuel cleaning system fuel additive, removes existing carbon deposits from pistons and cylinder heads and fuel injectors. For easier starting, smoother running and better acceleration. 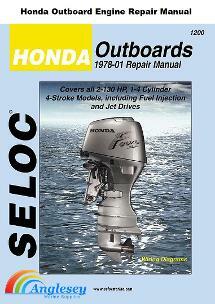 Recommended for all 2 stroke applications including EFI 2 stroke outboards and Jet ski PWCs. 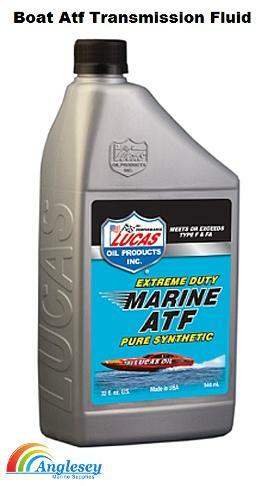 Lucas atf boat transmission fluid is a blend of specific synthetic base oils and a special Lucas additive package designed to create a high friction fluid that allows shifting clutches in the transmission to lock up and engage quickly. A faster shift means less clutch slippage, therefore, less heat and wear in the transmission. The boat atf boat transmission fluid is Fortified with special synthetic additives that coat moving parts to protect against rust and moisture during storage. Contains special anti-foamng agents. A stable long life fluid perfect for irregular maintenance Safely blends with other synthetic & non-synthetic fluids. MEETS OR EXCEEDS TYPE F & FA Exceeds Ford ESW-M2C33-F Specificatons. Not recommended for use in Dexron, Mercon and Chrysler (ATF+3, ATF+4) type fluids. Lucas SAE 20W-50 Boat engine oil is fortified with an exclusive Lucas additive package containing a high degree of zinc, moly and phosphorus that provides a tougher, thicker additive film for maximum protection from metal to metal contact. Guarantees lower oil temperature for longer oil life and less metal fatigue. The boat engine oil has higher lubricity for faster acceleration and more RPM's Protects against oil cavitation (foaming); a must for high revving engines Slows oil burning and raises oil pressure in worn engines A must for flat tappet cams Stands up to high operating temperatures Compatible with methanol, ethanol or racing fuels. The marine boat engine oil is fortified with a special blend of synthetic additives that coat all moving parts to guard against rust and moisture during long periods of storage. Safely blends with synthetic & non-synthetic oils. Excellent for use with supercharged, turbo charged or nitrous oxide high performance engines. The boat engine oil is NOT recommended for passenger car use. Lucas SAE 20W-50 Boat Engine Oil Semi Synthetic. Fortified with an exclusive Lucas additive package containing a high degree of zinc, moly and phosphorus that provides a tougher, thicker additive film for maximum protection from metal to metal contact. Guarantees lower oil temperature for longer oil life and less metal fatigue. Has higher lubricity for faster acceleration and more RPM's Protects against oil cavitation (foaming); a must for high revving engines Slows oil burning and raises oil pressure in worn engines A must for flat tappet cams Stands up to high operating temperatures Compatible with methanol, ethanol or racing fuels. Fortified with a special blend of synthetic additives that coat all moving parts to guard against rust and moisture during long periods of storage. Safely blends with synthetic & non-synthetic oils. Excellent for use with supercharged, turbo charged or nitrous oxide high performance engines. NOT recommended for passenger car use. Quicksilver two stroke jet ski oil, Pwc oil.engineered to meet the demands of Seadoo, Kawasaki, and other Personal Watercrafts that specify the use of a API-TC oil. Synthetic blend. 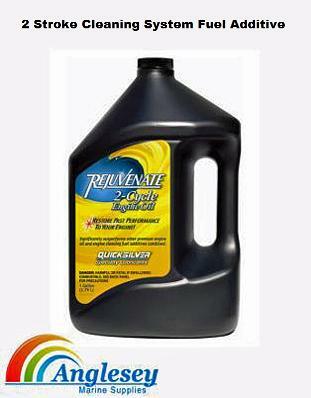 Quality quicksilver jet ski two stroke oil. A selection of quality marine boat engine oil filters at sensible prices, please use drop bar menu for prices and choices. 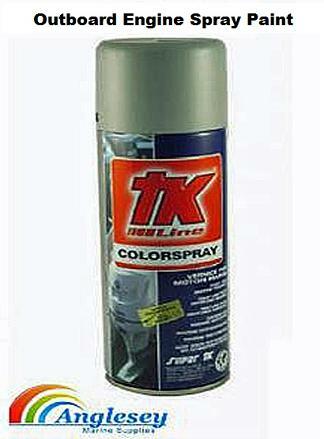 TK line outboard engine spray paint for outboard board engines, boats and boat trailers fast drying spray lacquer that is ideal for paint repairs. Excellent weather resistance. 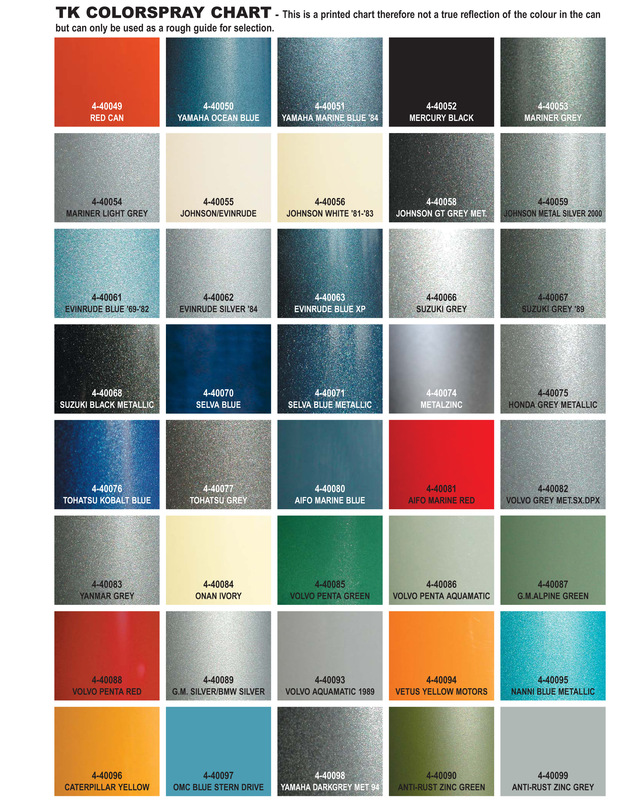 The outboard engine spray paint available in a range of colours please use drop down menu for colours and prices. Boat spray paints TK line. 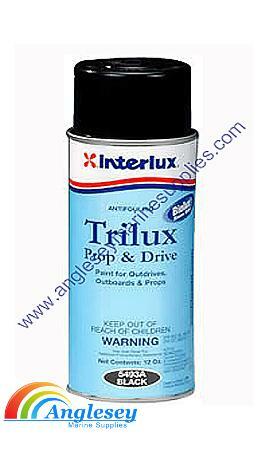 “International” Trilux prop and drive outboard engine anti foul spray paint. 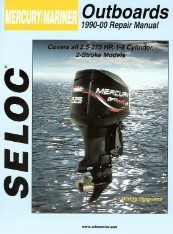 A low friction outboard anti foul spray with Teflon for outboard and stern-drive legs. Buy more to save money, item is cheaper on multi purchases. CRC Instant cold galvanizing spray paint, ideal for boat trailer repairs or for maximum protection on ferrous metal products. 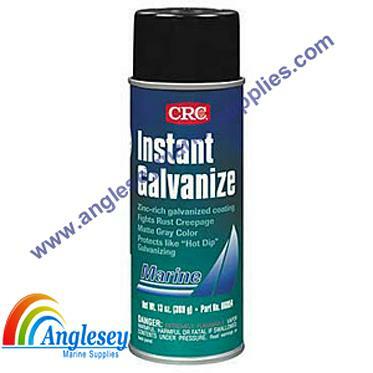 The instant cold galvanizing spray paint is simple to use and very effective. 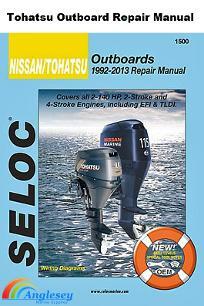 Seloc Marine outboard engine workshop manuals are well known and used worldwide. 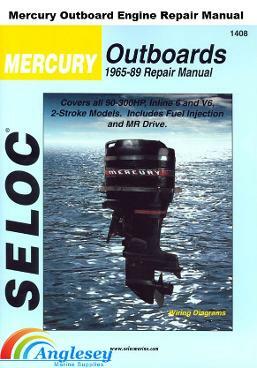 Seloc Marine Manuals are well known and used worldwide. 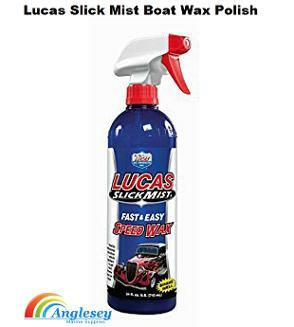 Lucas Slick Mist Boat Wax Polish is a Paint Gloss Intensifier. Lucas Slick Mist boat wax polish is used by professionals who demand performance. It will give your boat an EXTREME GLOSS fast! Slick mist boat wax polish is also excellent on chrome, glass and vinyl decals. Starbrite boat teak care kit is everything needed to clean, restore and protect teak in one convenient package. 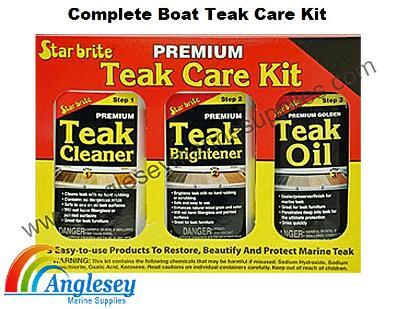 Each boat teak care kit contains 1 x teak oil, 1 x teak brightener and 1 teak cleaner. 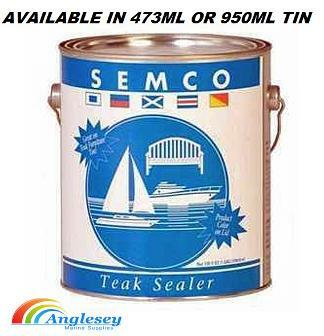 Boat teak sealer, ideal for all boat decks and teak swim platforms. 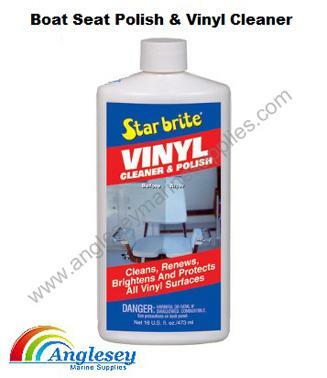 Starbrite Boat cover cleaner. Removes dirt and stains from all boat covers, sail covers, bimini sun canopy tops and tarpaulins. Safe on all fabrics. Ideal for cleaning all boat covers, Jet-ski covers and bimini sun covers and canopys. 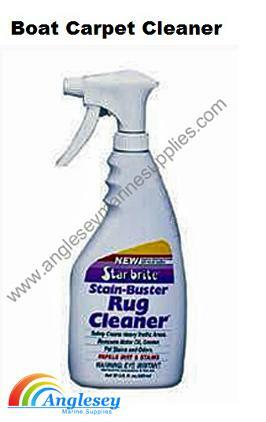 Stain buster boat carpet cleaner and rug cleaner. The boat carpet cleaner removes oil, grease, pet stains and odours, is safe for all kinds of boat carpets.The boat carpet cleaner additives repels future staining. Spray and wipe. 22fl oz. bottle. Specially formulated boat marine aluminium boat cleaner polish to clean and brighten dull aluminium without hard rubbing. 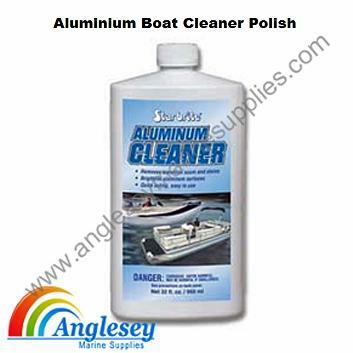 Clean up your boats aluminium deck ware effortlessly with our aluminium boat cleaner. 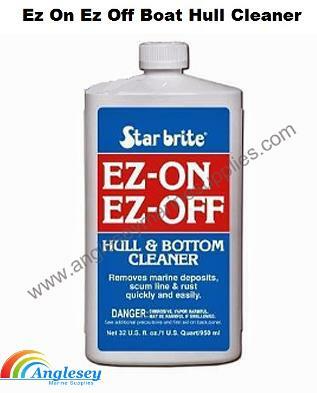 Ez-on Ez-off boat hull cleaner and bottom cleaner. Removes barnacles, rust etc. Takes away scum line quickly and easily. The boat hull cleaner is water based environmentally friendly formula. Clean your boat easily and effortlessly with our boat hull cleaner. Boat seat polish vinyl cleaner. 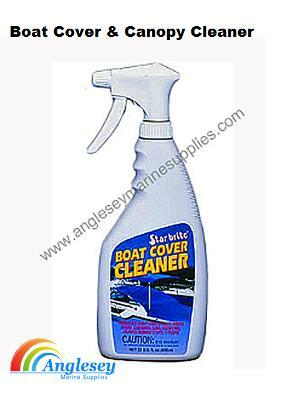 The boat seat polish vinyl cleaner cleans shines and protects all vinyl. Prevents drying out and cracking. Apply the boat seat polish vinyl cleaner now to protect boat seats, trims etc. 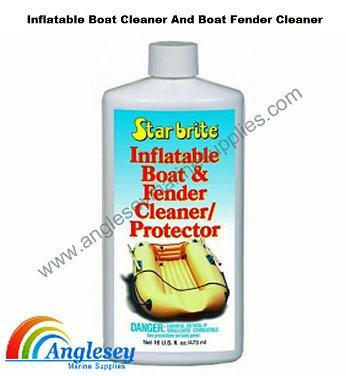 Inflatable boat cleaner and boat fender cleaner for use on rubber and vinyl surfaces. The boat fender cleaner inflatable boat cleaner is ideal for inflatable boats and dinghys, ribs etc, removes grime, scuff marks, stains. Part of the range of the “Simoniz Royale” boat maintenance products. Following the top quality and reputation of their household range. 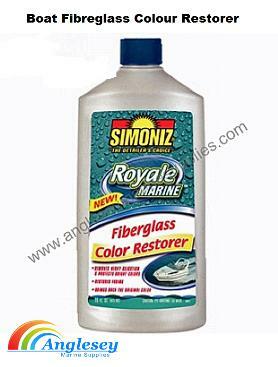 Simoniz boat fibreglass cleaner restorer boat colour restorer, safely removes light oxidation from boat fibreglass gel coat. Pint bottle. 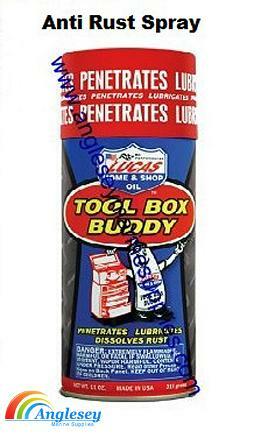 Lucas tool box buddy anti rust corrosion spray fogging oil is designed to dissolve corrosion and rust without drying out. The anti rust corrosion spray provides a microscopic film that rust-proofs for up to a year, inside or out excellent protection against water, even salt water. The anti rust corrosion spray is ideal for the maintenance of outboard control cables, linkages, tilt tubes, boat trailer parts etc. Low odour Fortified with anti-seize agents. Easy to use can sprays anywhere, even upside down. Contains no chlorine or fluorocarbons. Ideal as a fogging oil, suitable for piston and upper cylinder protection. An ideal winterizing product. 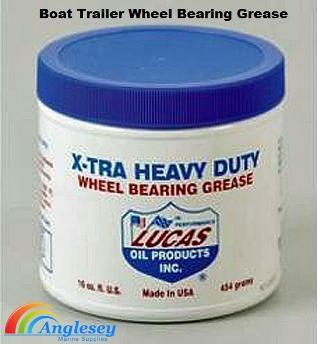 Lucas oils boat trailer wheel bearing grease formulated for automotive, agricultural, heavy-duty and industrial applications. The boat trailer wheel bearing grease is virtually waterproof and is more stable than all conventional lithium grease.The boat trailer wheel bearing grease is fortified with an extreme pressure additive package and it exceeds OEM Lube for Life specifications. 454 gram tubs. Perfect for Boat trailer wheel bearings. Lucas Oil Marine Grease cartridge is a premium, heavy duty lithium complex NLGI GC-LB certified grease formulated with a unique additive system designed to provide maximum lubrication under the most severe marine operating conditions. A true marine grease with applications in trailer wheel bearings, trailer chassis lubrication, automotive wheel bearings and outboards. Typical weld point of 620 kg. The minimum industry standard is 200 kg. Not recommended for centralized dispensing systems. 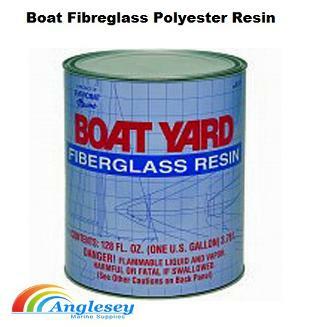 A general purpose, low cost boat fibreglass polyester resin with good strength and excellent wettability. Hardener included. Available in either 1 litre or 4 litre tins. Please use drop bar for choice of Tin Size of the boat fibreglass polyester resin. Only £13.99 £12.99 per Litre tin and £44.99 £39.99 per 4 litre tin. 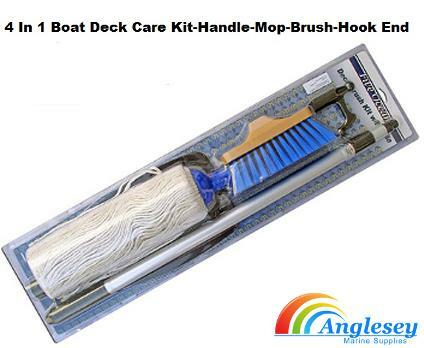 Combination boat deck kit comprising telescopic 48” aluminium handle, coarse brush, mop and boat hook end. Complete kit takes up less space when storing. Wade brass compression fittings. Wade, is the UK's best known brand of imperial and metric brass compression fittings, low and medium pressure, brass compression fittings, valves and accessories. Brass compression fittings are available in imperial sizes, 1/8" to 1½" OD and in metric sizes 4mm to 25mm OD with thread options of BSPT, BSP Parallel, API (NPT) and metric forms. Ideal for applications in boats, caravans and motorhomes. 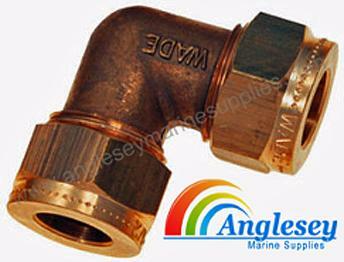 Wade brass compression fitting elbow, used for boats, caravans and motor-homes. Available in different sizes, use menu bar on right for choice. 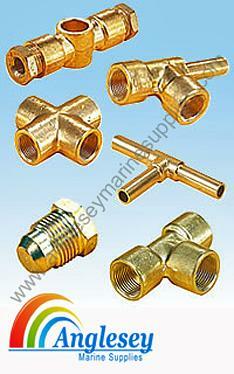 Quality imperial brass compression fittings. 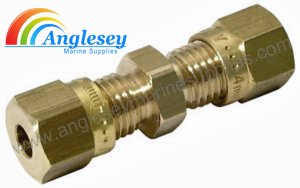 Wade brass compression fitting tee, used for boats, caravans and motor-homes. Available in different sizes, use menu bar on right for choice. 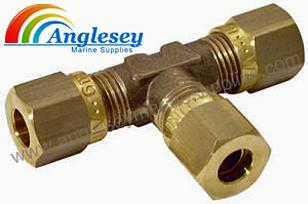 Wade brass compression fitting straight coupler, used for boats, caravans and motor-homes. Available in different sizes, use menu bar on right for choice. 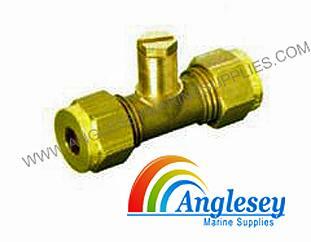 Wade brass compression fitting blanking nut, used for boats, caravans and motor-homes. 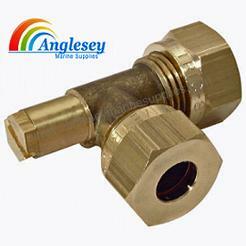 We stock a wide range of brass compression fittings. Available in different sizes, use menu bar on right for choice. 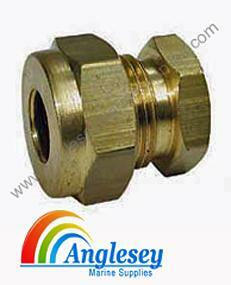 Wade brass compression fitting blanking nut, used for boats, caravans and motor-homes. 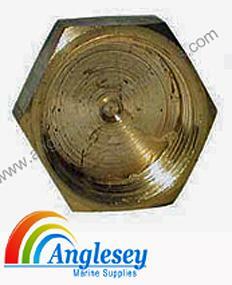 Many brass compression fitting in stock. Available in different sizes, use menu bar on right for choice. Wade brass compression fitting test union, used for boats, caravans and motor-homes. Available in different sizes, use menu bar on right for choice. 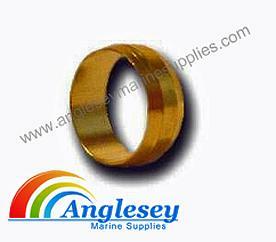 Wade brass compression fitting olive compression ring, used for boats, caravans and motor-homes. Available in different sizes, use menu bar on right for choice. Wade brass compression fitting test elbow, used for boats, caravans and motor-homes. Available in different sizes, use menu bar on right for choice.